The Surrogacy Act 2008 (WA) provides that in making decisions about a parentage order, the court must regard the best interests of the child as the paramount consideration. Legality: What kinds of arrangements are legal? Altruistic surrogacy is permitted, provided certain criteria (discussed below) are met. A person who enters into a surrogacy arrangement that is for reward commits an offence. Who may enter into a surrogacy arrangement? Gestational or traditional surrogacy may be used. What criteria do the commissioning person(s) need to meet? Eligible couple means two people of opposite sexes who are married to, or in a de facto relationship with, each other and who as a couple are unable to conceive a child due to medical reasons or although able to conceive a child, would be likely to conceive a child affected by a genetic abnormality or a disease. An eligible person means a woman who meets the same criteria, or if able to conceive would be unable to give birth to the child for medical reasons. The medical reasons for being unable to conceive a child do not include a reason arising from a person’s age or a reason prescribed for the purpose of the Human Reproductive Technology Act 1991 (WA). What criteria does the surrogate need to meet? anything to the effect that a person is or might be willing to enter into a surrogacy arrangement that is for reward. 10 Penalty: a fine of $6 000. Advertising for an altruistic surrogacy arrangement is legal. Can agents or intermediaries or other people be involved? A person who receives, or seeks to receive, valuable consideration for introducing or agreeing to introduce persons with the intention that they might enter into a surrogacy arrangement commits an offence. This applies to both commercial and surrogacy arrangements. 11 Penalty: a fine of $12 000 or imprisonment for one year. In addition, a person who provides a service knowing that the service is to facilitate a commercial surrogacy arrangement commits a crime except if the service is a health service provided to the birth mother after she has become pregnant. 12 Penalty: imprisonment for 5 years; Summary conviction penalty: a fine of $12 000 or imprisonment for one year. Enforceability: Can the parties change their mind? A surrogacy arrangement is not enforceable and so therefore a birth mother or intending parent(s) can change their mind. 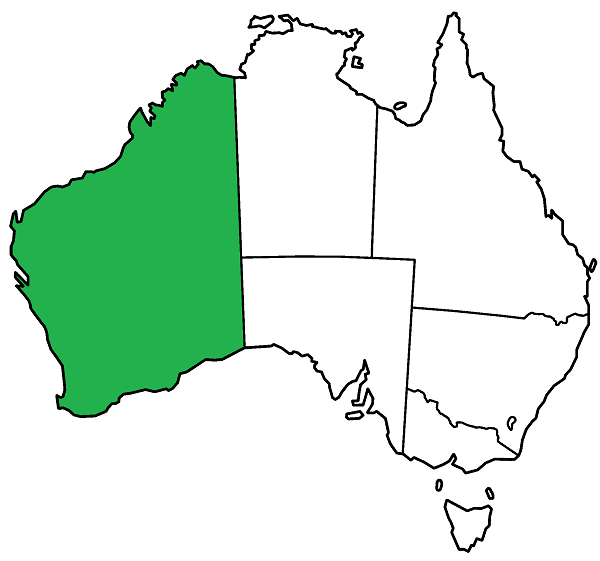 Commissioning parents may apply to the Family Court of Western Australia for parenting orders. Access to Information for Children? Note the above regarding parenting orders, in particular the requirement that birth parents and commissioning parents must make a written plan, which includes details of the amount of time and communication the child will have with the birth parents, and about balancing the child’s long term welfare. People in Western Australia conceived using donor gametes after 2004 may access identifying information when they turn sixteen about their donor. Information is held on the Reproductive Technology Register maintained by the WA Department of Health. See our Health Law Central access to information for donor conceived people section for more information. A central information site that explains important health law concepts. Search for an issue relevant to you, or read about them all. We offer consultancy services. Please see our services page or submit your inquiry here. A central information site that explains important health law concepts. Look up an issue relevant to you, or come back and read them all. Health Law Central and its contributors endeavor to keep up to date with the latest developments relevant to health law. While we strive to update the site regularly, there is no guarantee that the information contained in the site is accurate, up to date or without error. Information and comments on Health Law Central or associated with it, should not be taken as, and do not constitute, legal advice. Should you be looking for legal advice, please contact a registered legal practitioner (lawyer) where you live, who can advise you on matters specific to your circumstances. Any references or links to third party resources included in Health Law Central are provided for reference and convenience and do not constitute an endorsement of the information contained in those resources or of any associated organisation, product or service. By using this information, you acknowledge that Health Law Central, its principal, any contributors, contractors, or associates do not accept liability however arising, for any consequences of anything done or not done by a person in relation to the usage of and/or reliance upon (whether in whole or in part) the information provided here. As experienced academics we engage in consultancy services for research; submission writing; policy drafting; and education. We are experienced in working with individuals, government, non-government and small and large business organisations. Please see our services page or submit your inquiry here. We do not offer legal advice. If you are seeking legal advice in Australia, you may contact your local Community legal centre or find a solicitor via your state or territory's legal referral service, law society or business directories.